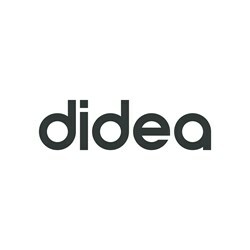 Studio DiDeA is an integrated architecture, interior, branding and design firm based in Palermo. The partners are: Nicola Giuseppe Andò, Emanuela Di Gaetano, Giuseppe De Lisi, Alfonso Riccio. After an in-depth analysis of the urban and historic project’s context, DiDeA design approach starts from the very first concept to working plan, troughout a precise choice of artisans and contractors and a careful works supervision, maintaining a continuos dialogue with the clients, so as meet their needs and desires.